Aly Dosdall: Want a free one of these?? Want a free one of these?? Then head on over to the Creating Keepsakes blog today and leave a comment. 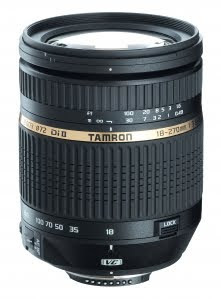 You might be the lucky reader to win the random drawing and one of these lovely Tamron lenses! !